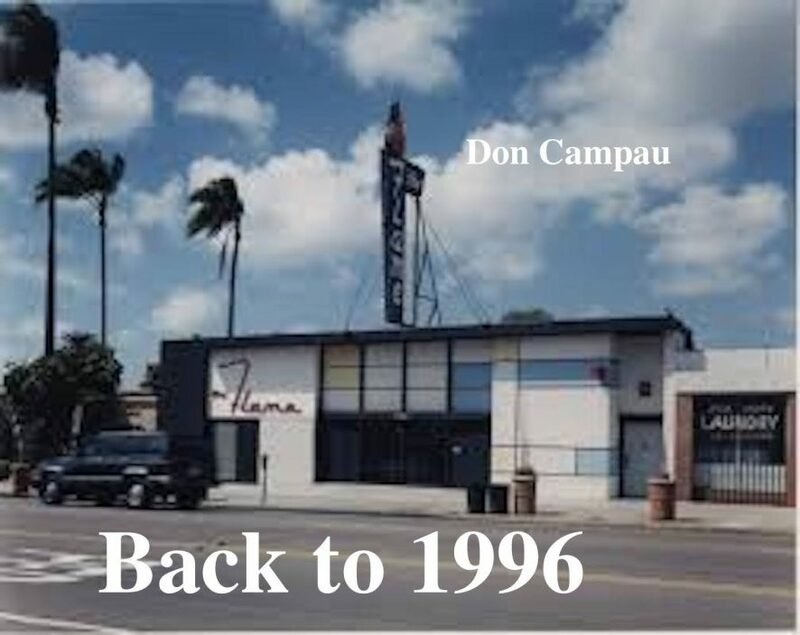 Don Campau has been with us for a number of years. Each month he presented a show with a choice of his collection of cassettes. Those tapes were brought by the postman. Thousands of tapes were delivered. Read about the network of hometapers in Don’s living archive. Don has been a radio DJ ever since the 1970s. His shows were broadcasted by various radio stations in California. And he still continues to do live radio shows for various stations. The last year Don Campau started to send the tapes from his archive to Zeppelin City. There, in the south of Germany, one day a cassette culture museum of some kind might see the light. Hooray for tapes. But this also means that Don doesn’t have any cassettes left to choose from. But no worries. We go back in time. In this episode we time travel to 1996. Take notice of the different energy of those days. The show offers an amazing insight in the spirit of the cassette culture heydays. You will hear two Dons, the present one, and his 26 year younger alter ego. No playlist, but the following artists are featured.